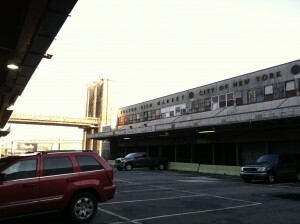 Seaport New Market Site – Adjacent to Brooklyn Bridge. Friends of South Street Seaport is extending an invitation to elected officials, community activists and preservationists, press and the public to attend a rally to raise awareness of and build support for possible alternatives for development of the NEW MARKET Building site. 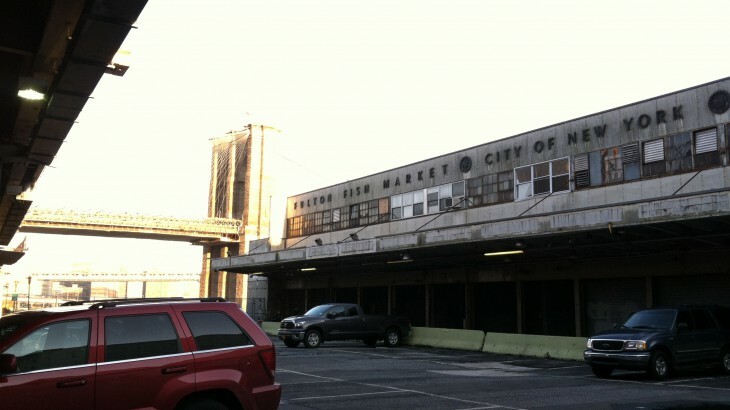 The New Market Building constitutes the last vestige of the historic Fulton Fish Market at the Seaport true to its waterfront setting. The rally will offer support for development of this site in keeping with its architecture, waterfront location, and its originally intended use: publicly owned and operated for the benefit of the general public.